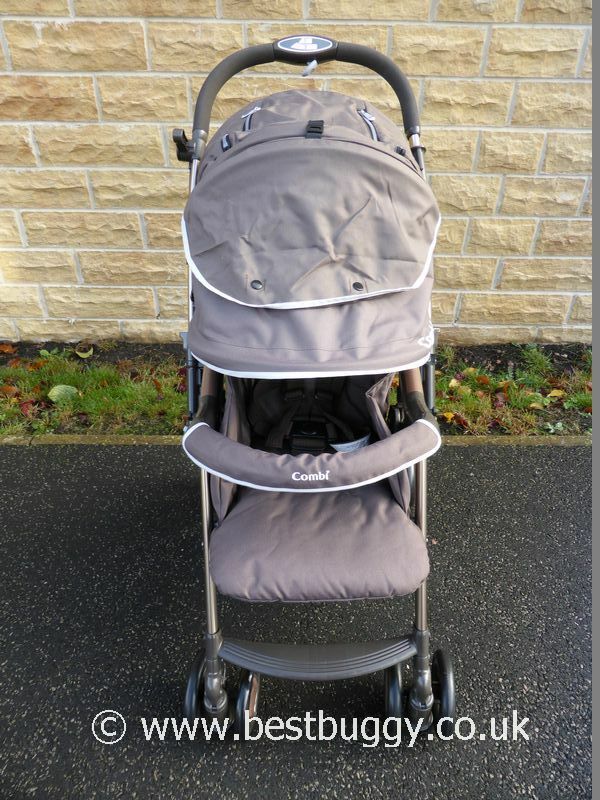 These photos are of the Combi Urban Walker. 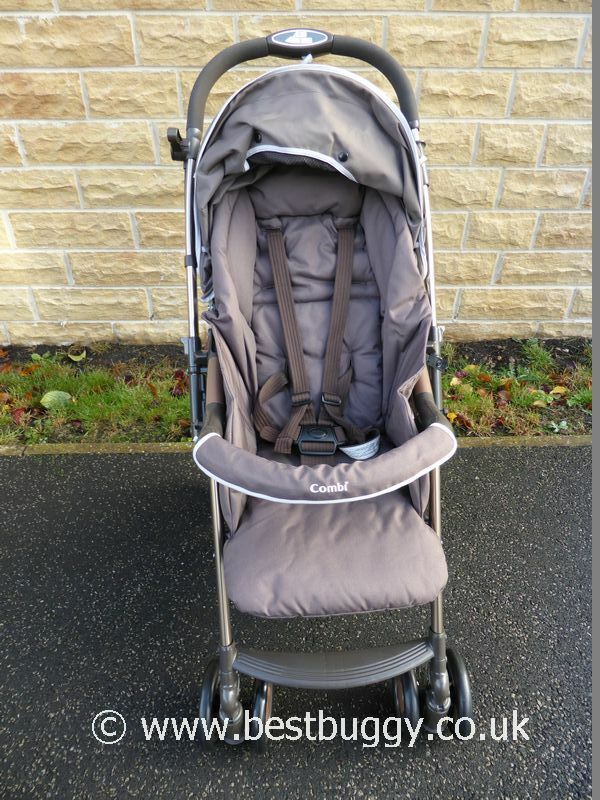 This extremely lightweight stroller has a flip over handlebar which means that the direction of travel can be changed in seconds. The Combi Urban Walker comes as one piece – there is nothing to build straight from the box. It is all fully ready to go! It is easy to open and close, and the handbrake is a great touch. We love how the Urban Walker freestands when folded. 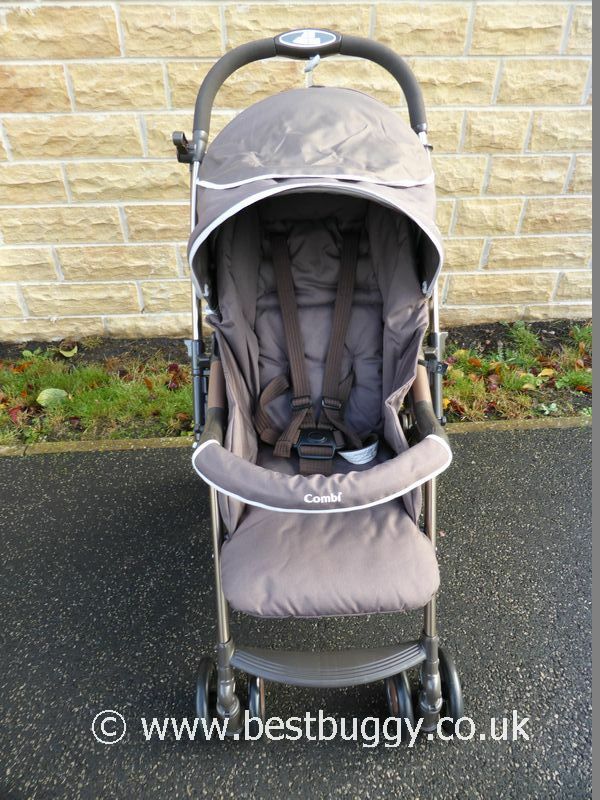 There is a large shopping basket, and the Urban Walker comes with a luxurious thickly padded footmuff which will keep any child warm through the winter. 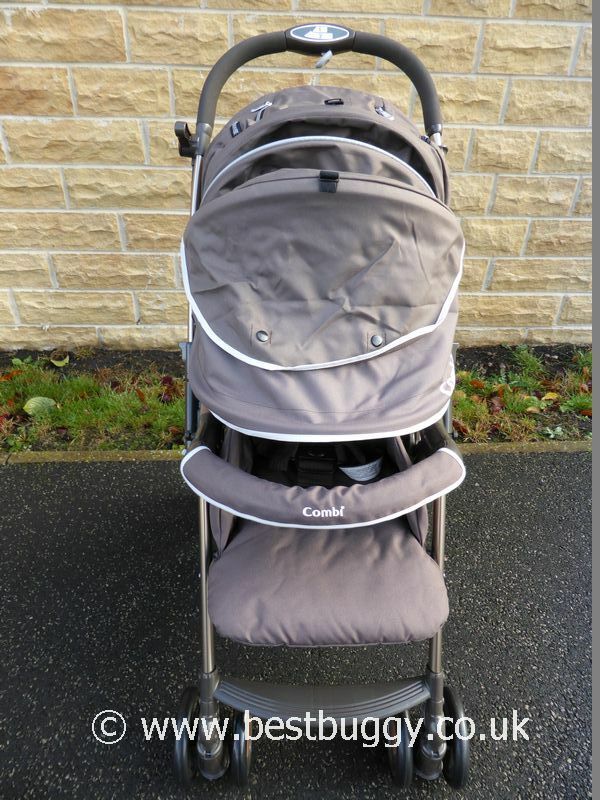 Please read our full review of the Combi Urban Walker for further information. With thanks to Combi UK for their help and advice.